Non-profith $100 Click Here for a custom order form. The MEMS & Sensors Industry Group (MSIG) has been working with iNEMI on the MEMS chapter since 2011. Earlier editions of the roadmap were near term, within a 5-year timeframe. This edition extends the roadmapping effort to 15 years and beyond. In the past year, MSIG has teamed with the TSensors Initiative, creating a forum for discussion about the future needs for MEMS and sensors for the Internet of Things. The vast number of sensors envisioned by the TSensors initiative give rise to two important issues that must be solved: (1) the sheer numbers of sensors that are required to meet the TSensors vision indicate that lower-cost MEMS and sensor manufacturing technologies must be developed, and (2) there is a potential lack of wireless bandwidth available to accommodate the information that will be generated by this vast network of sensors. 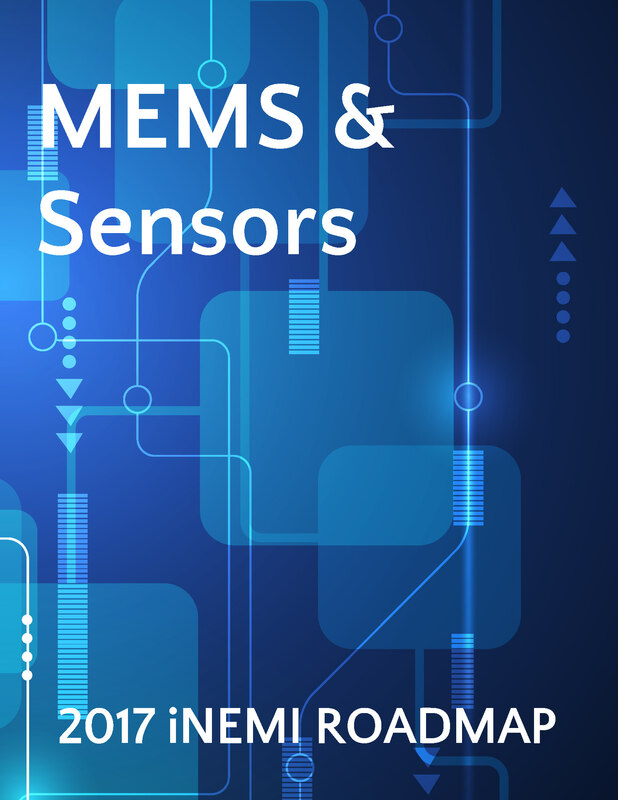 This chapter discusses these issues along with the role of MEMS and sensors in the automotive as well as the consumer and portable sectors. It also looks at standards, testing and packaging needs.